Taking the place of the former Gluten Free Gourmet bakery in Saratoga’s Village is Lillian Bakery and Cafe. The Persian bakery will open on Saturday, June 24. If you notice your gluten-free friends in Saratoga are a little forlorn this week, it’s because they lost their favorite bakery. Dana Hoope’s Gluten Free Gourmet on Big Basin Way closed on May 26 after three years in the Village. 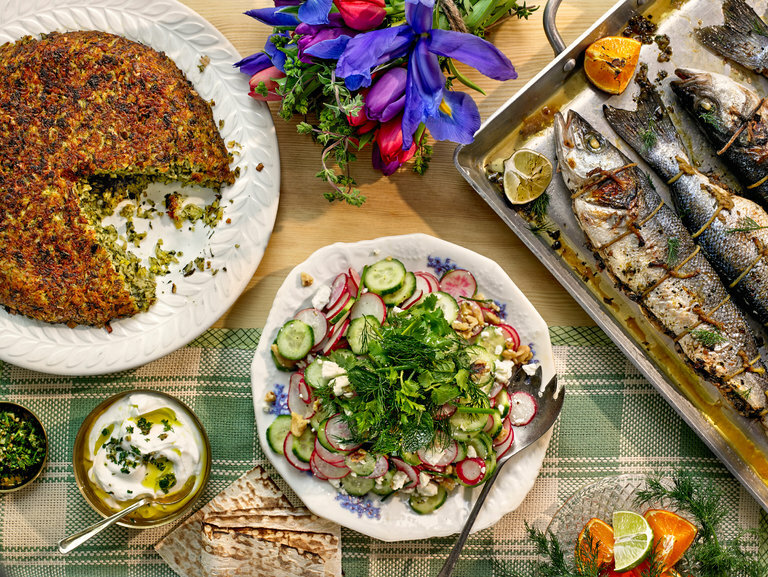 While Hoppe has sold the brick and mortar business to Lillian Bakery & Cafe CEO Pejman Yousefi, she has retained ownership of her brand’s name and its recipes. They open their doors officially on Saturday, June 24. “We will serve our visitors with cake, juice, and tea,” Yousefi said of their grand opening day plans. As for Hoppe, her baked goods are still available on order through her website at gluten-free-gourmet.com or by calling 408-887-6141. Lillian Bakery & Cafe can be contacted at 408-898-3992. They also have a location at 927 E. Arques Ave. in Sunnyvale. Kellie Ann Benz Los Gatos Weekly-Times and Saratoga News Editor Kellie Ann Benz was born in Redding, California and raised in Canada's westernmost province, B.C. She started her journalism career at Business in Vancouver newspaper before taking a 25-year hiatus to be a filmmaker. She returned to the U.S. in 2014, serving as the associate editor of Washington Coast Magazine and the lifestyles editor at The Daily World in Aberdeen, Washington and, most recently, as editor of The Redwood Times and special publications editor for the Eureka Times-Standard in Northern California.